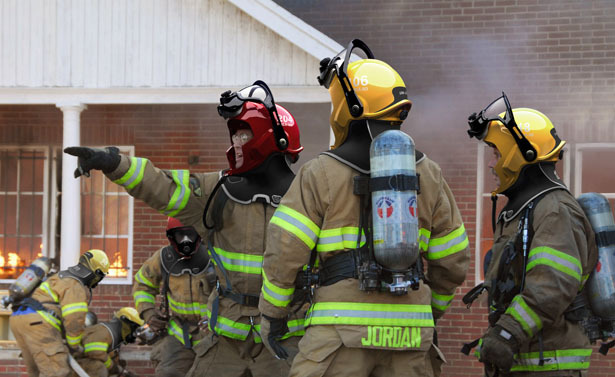 C-Thru Smoke Diving Helmet helps firefighters to see clearly in smoke-filled buildings to do rescue missions. Using their traditional firefighting equipment, they have to keep hand contact with walls or crawl on the ground while carrying heavy air support and hand held equipment, this can slow down the rescue process. 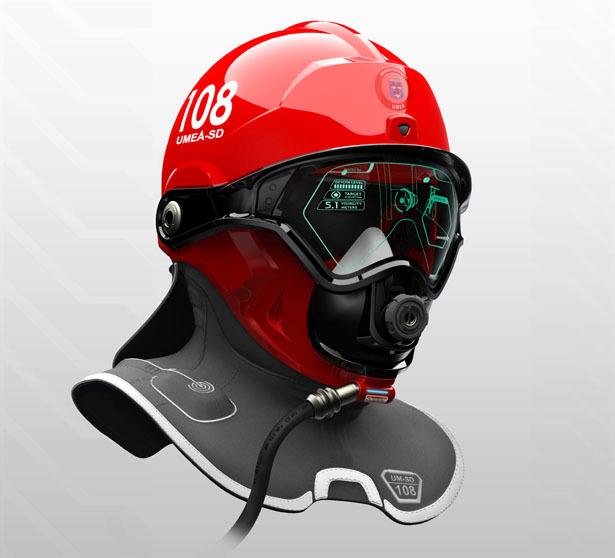 This helmet provides a wire frame vision of the interior geometry, in this way, firefighters can identify their surroundings easily and searching for victims can be done more accurately. C-Thru Smoke Diving Helmet simplifies many layers of heat and impact protection into a simpler protection package to ease the movements. 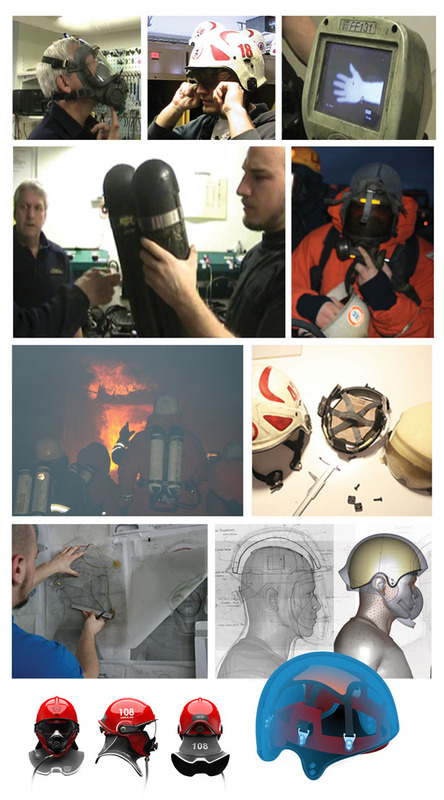 The main goal of this project was to develop an accurate way for C-Thru Smoke Diving Helmet user to see and move around in heavy smoke environment without the need of carrying extra equipments. This product has to be able to simplify many layered heat protection into one single unit as well as provides communication equipment among other rescuers. It would be easier for firefighters to wear C-Thru on their way to the fire scene. Just in case you didn’t realize, firefighters have to get dressed within 90 seconds otherwise they are left behind. So, these heroes are often wear many inaccurate and uncomfortable equipments in order to rush to rescue you. It can be very challenging to put protective inner hood, full face gas mask, heat insulated helmet, outer hood, thermal imaging device and audio communication device in only 90 seconds. 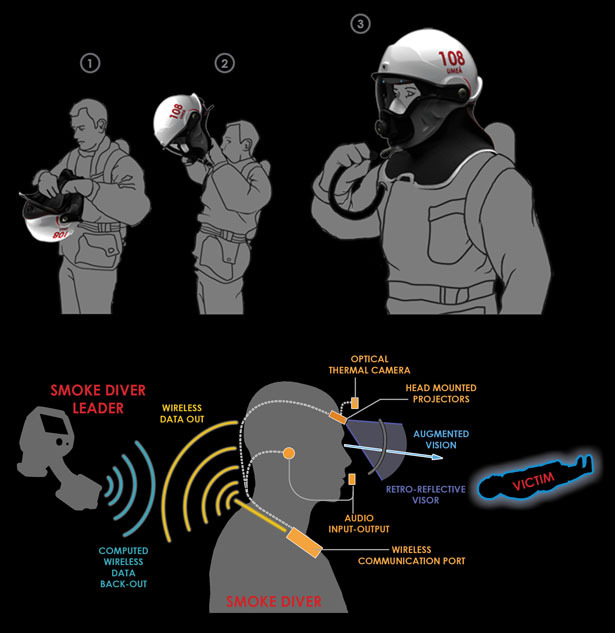 C-Thru Smoke Diving Helmet could be the future vision of fire fighting equipment. Instead of using hand written map and verbal information, fire fighters can use this helmet to navigate in and out the building. They don’t have to crawl on the ground or keep hands on the wall to find victims, simply walk or run towards the victims. A burning building is a noisy place. Firefighters like to listen the sounds for they can provide an early warning of a collapsing sealing or a doorway. But those loud fire sounds also interfere with the communication sounds with the smoke diver leader and the team mates. C-Thru selective noise cancels the surrounding sounds and only enhances victim and pre-set cracking sounds providing a more clear communication. 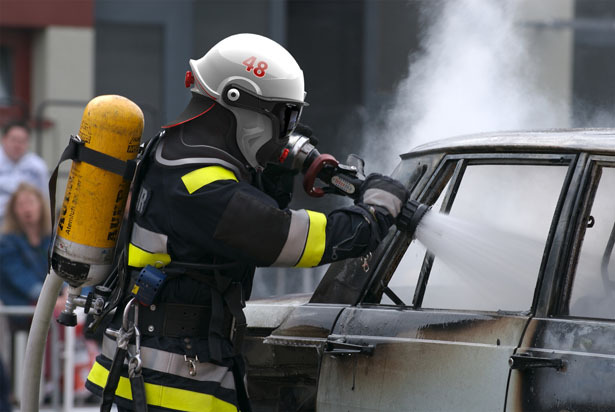 With C-Thru Smoke Diving Helmet, firefighter leader doesn’t have to do guess work and fill any after reports. Everything is being recorded simultaneously. This provides improvements for the future rescue missions and better evaluation and a step towards preventing future fire accidents. Tagged as communication, Diving, diving helmet, equipment, firefighting equipment, gas mask, protection, Rescue, rescue missions, vision of fire. Awesome. Hope this become reality as many people die each year just because firefighters can't reach them in a fire or don't know where they are. How do I get ahold of the Inventor I have technology that would power these helmets cheap and no batteries. I am currently a fire fighter and with a couple of adds to the design and we would have a winner. Please let me know. I wonder whether the wireless communication still works in concrete buildings, steal constructions. bassements and heavy (plastic and other material) smoke. You still can receive cell phone service and radio frequencies in these structures so I don't see why not. Firefighters use radios in these buildings you mentioned, I think it would be possible. And, these are not just prototypes? As in, these helmets are really available to those in the field? That would be really great. This could really save so many lives. This is outstanding work. I love the concept and the content. I'd be very interested to learn more about how to make it and which martial is used. 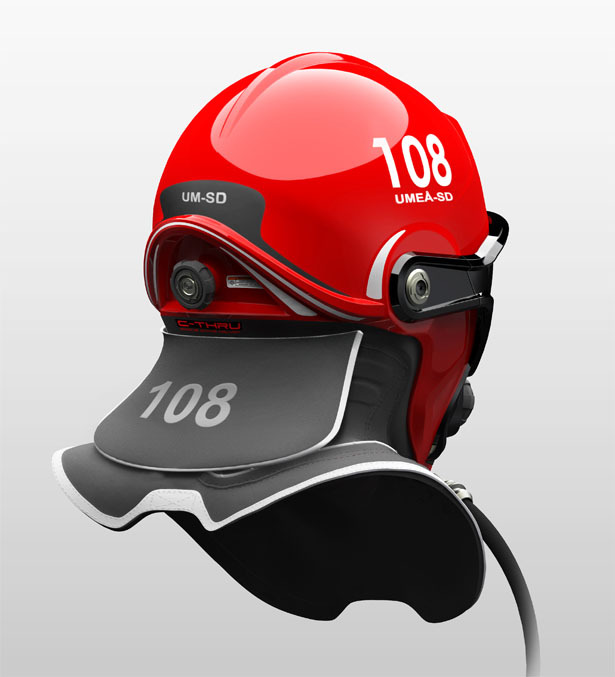 This is a great accessory and innovation for our firefighters. Anything that would help them because they play an important role in saving people in an unfortunate situation. Sounds like an excellent idea in theory. Whether enough funding will be made available by governments to make it a reality is another question. I hope these helmets are embraced by governments, because they look like they have the potential to save a lot of lives. What a great idea, lets hope it makes it into production. Many lives could be saved using this technology. These helmets really seem like a boon for firefighters. 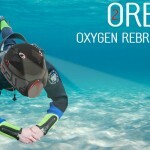 The performance of C-Thru smoke diving helmet is awesome! 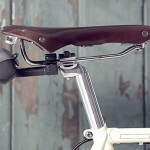 I’ve preferred to buy it but want to know is the product is innovated still now. Thanks a lot! 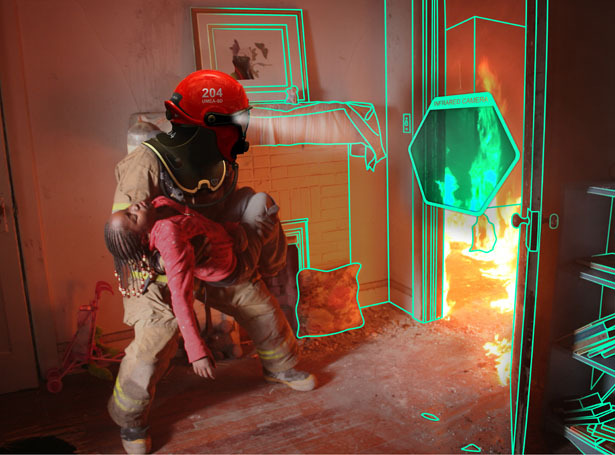 The helmet provides a wire frame vision of the interior geometry, in this way, firefighters can identify their surroundings easily and searching for victims can be done more accurately. If there was ever an invention that needed to be a reality, this is the one. 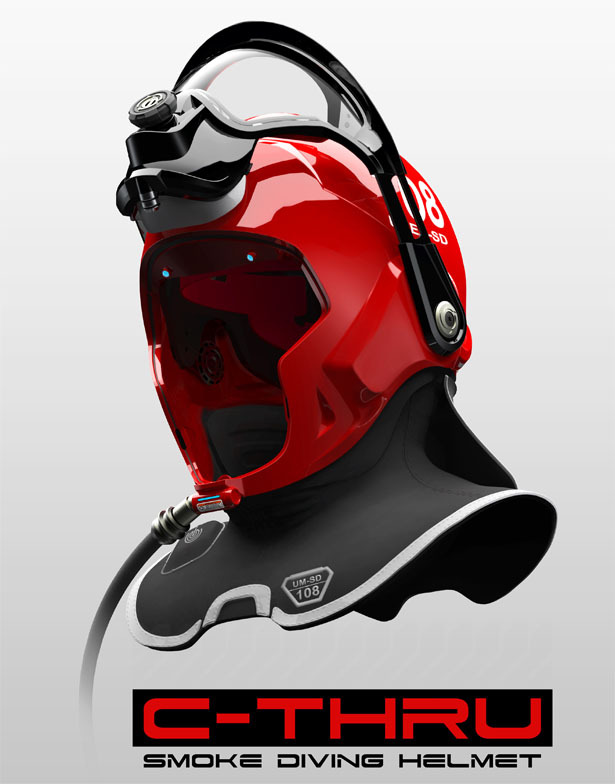 The future for these helmets is now if it will save lives. Let’s get it done! This driving helmet can really be helpful. Wearing helmet can save lives and can reduce the extent of potential injuries. Hope this idea becomes standard as it could potentially save a lot of lives. Will it pick up smaller objects like wires? Because thinking you’re going through a safe area then getting electrocuted could be a serious issue with these. That is a freakin’ awesome looking helmet. 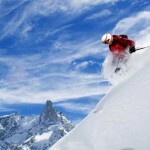 Day by day we see new and latest camera release from differentiate camera manufacturing company. The Duo camera concept is incredible and hopeful so we want to get hand just such kind of up graded camera in nearest future. Thanks for knowing us! How much each? Hope we get a couple of these. 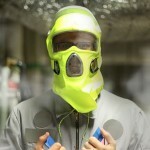 This safety helmet is so unique and looks awesome. I think if worn, everyone would not think twice to help and every fire fighter should have one of this for his safety. I want to get that for my service that’s would be awesome for us. Wow. Those look incredible. I with they would have production models for non-government uses. I’d buy one for my house! This is fantastic design! This awesome project could save lost of lives. This is worth sharing! Goodness that helmet looks beautiful. Are there any municipalities already using this technology? And if not, why? And someone needs to answer Michael!! This is a good start. From what I can tell, there is a lot of improvements that still need to be made. I would like to have read some real testimonials from people that have tried the product. These helmets really dont look like they have the protection needed from the heat in a fire though. And I'm not sure how much I trust a company that suggests we walk or run to the victim in a fire. The difference a few feet makes in a fire could be a few 100degrees! If we stood up we would cook on the spot! The only real technology I see here that could be very useful is the ability to see through the smoke. Everything else is quite honestly neither here nor there. So, now it has to be proven. 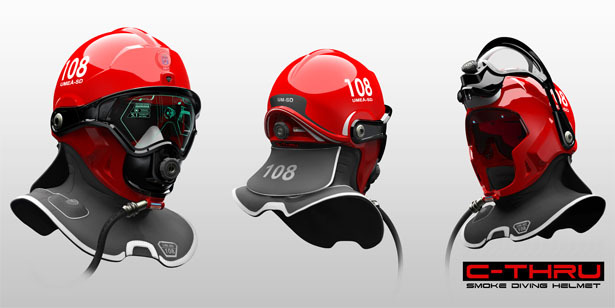 Technology is great and the concept of the helmet in terms of thermal imagery and digital wire frame concepts is relevant, but as any Fire Fighter anywhere and he will tell you that an advanced design such as this has to prove survivability. In other words; what happens if the helmet suffers a substantial strike…..are the components going to be insulated and protected from shock and vibration? How accurate and reliable is the technology behind the digital wire frame, and does it have the propensity to relay inaccurate and perhaps misleading information to the Fire Fighter? Is the manufacturer going to retrofit the air fittings to the hood to accommodate the different Breathing Apparatus Manufacturers? What happens when a Fire Fighter goes down and the RIT team is faced with a complete helmet/face piece change out instead of perhaps just a regulator? The concept has merits, but before the Fire Service will look at something so technologically advanced they will want to know first that it meets the minimum NFPA and NIOSH standards for reliability and safety. I agree with what the "skeptic" said, in that we don't run to victims in a fire, for a great many reasons………learn about the profession you are targeting before you choose to market a product. I agree with Dsquare. Some of the goods of this helmet might also turnout to be bad. The introduction of the fire hood allowed firefighters to keep their ears from getting burned but it also allows them to not be able to feel changes that are going on around them. Firefighters can get in too deep and not realize the danger, with that said this design looks like it might add even more protection which may even hinder your senses more. Also, all you firefighters out there, I don't know about you but when I come out of a fire my helmet does not look like those helmets and if I pull that mask up to change my bottle and then pull it back down to go back in, will I get a face full a crud and debris? I do like the overall concept, but would have to see more. Just wanted to follow up that I saw this booth at a fire convention. 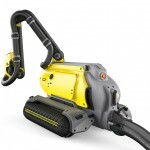 The design is as much as I would expect and the standards of our gear appears to all be met by this piece of equipment! Just a fantastic move into the right direction of what we need to be doing for our future in safety for our extremely dangerous job! This innovation will help save a lot of lives but the question is at what cost will it be available. 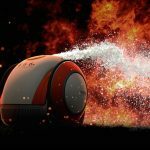 Fire fighters are going to adopt it and government is going to buy them but at what cost…. That would be basically awesome, completely really like that concept. We need that soon as it would change the way individuals are stored thus creating the death figures a lot less than they are. Amazing. 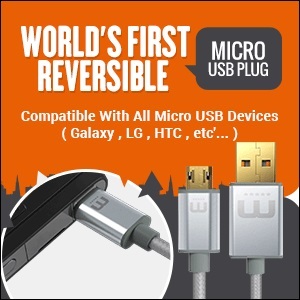 Will it choose up more compact things like wires? Because considering you’re going through a secure place then getting electrocuted could be a serious problem with these. This is a nice beginning. From what I can tell, there is a lot of developments that still need to be created. 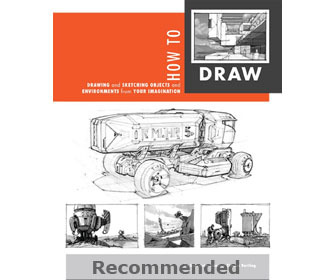 I would like to have study some actual recommendations from individuals that have tried the item. These headgear really don’t look like they have the security required from the warm in a flame though. And I’m not sure how much I believe in a organization that indicates we move or run to the sufferer in a flame. The distinction a few legs creates in a flame could be a few 100degrees! If we was standing up we would prepare on the spot! The only actual technological innovation I see here that could be very useful is the capability to see through the smoking. Everything else is quite genuinely neither here nor there. My name is Sam udi Nigeria we want to make order what do I do? I want to know the unit price of c-thru somke and diving helmet. Has anyone from the oil industry looked into the application of this technology for field or refinery use? I wear glasses, and only had half the air-time in an emergency situation, due to lack of seal, as my coworkers. I would like pricing on this product and availability. Thank you.